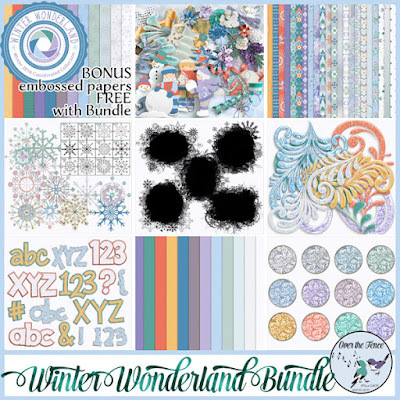 The bundle is only $8 and includes 9 packs. 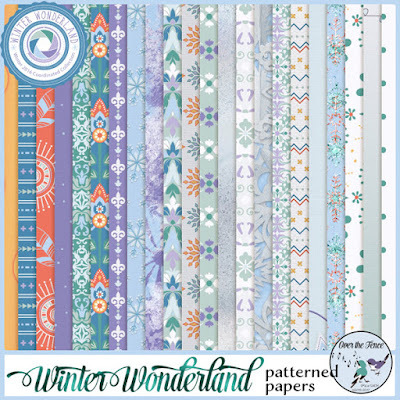 The embossed papers are exclusive with the bundle purchase! 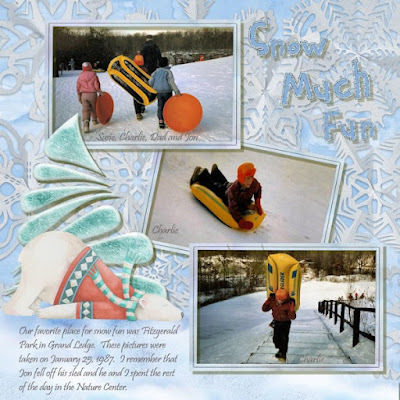 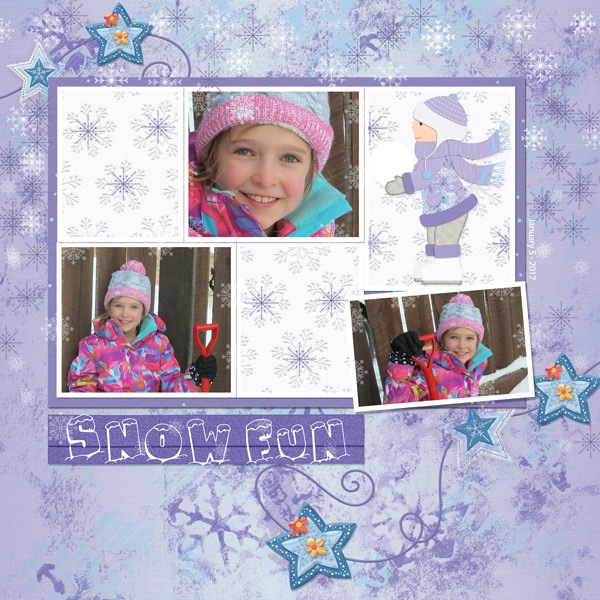 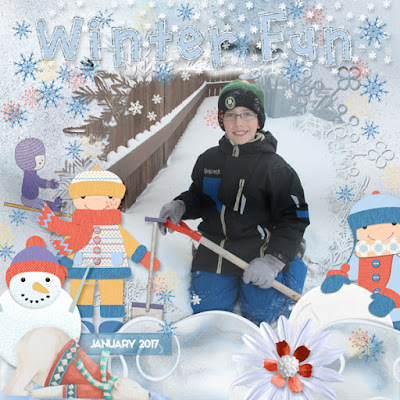 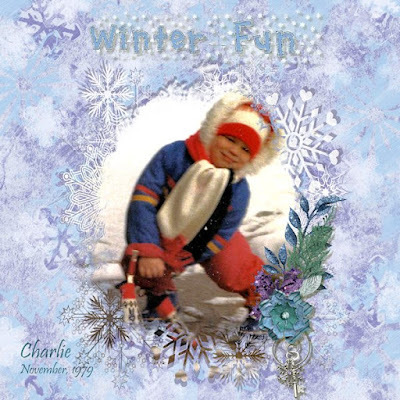 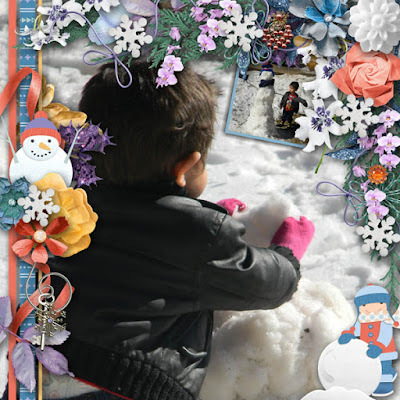 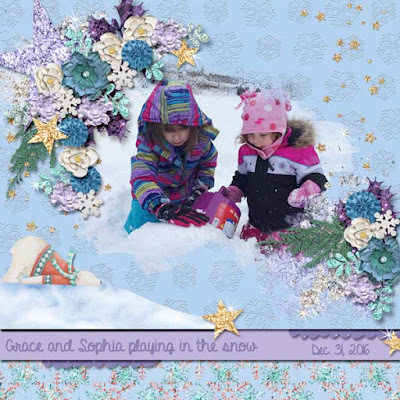 Snow days and winter vacations: children laughing, snow balls flying, snow forts, ice skates and sledding; great memories to enjoy and then to scrap. 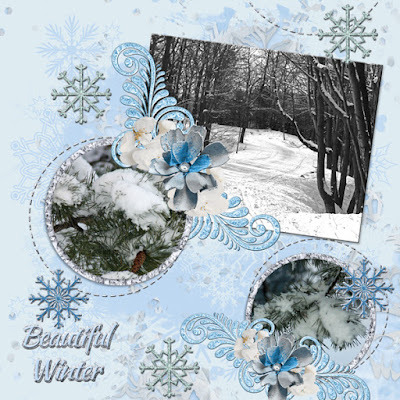 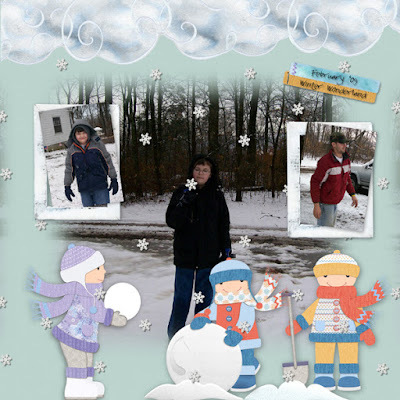 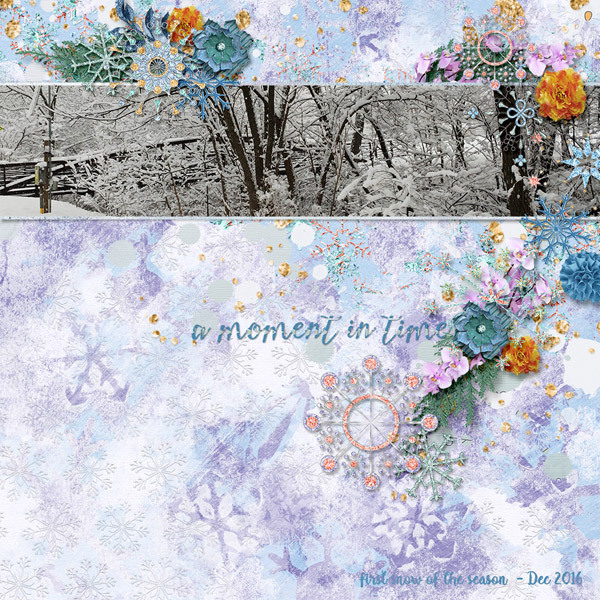 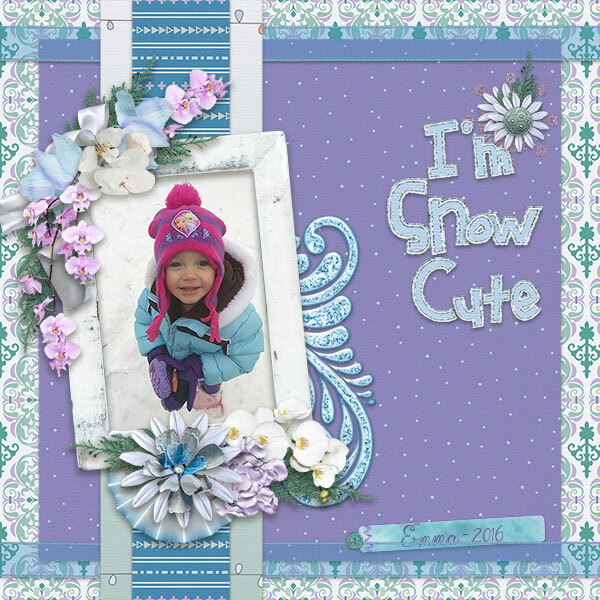 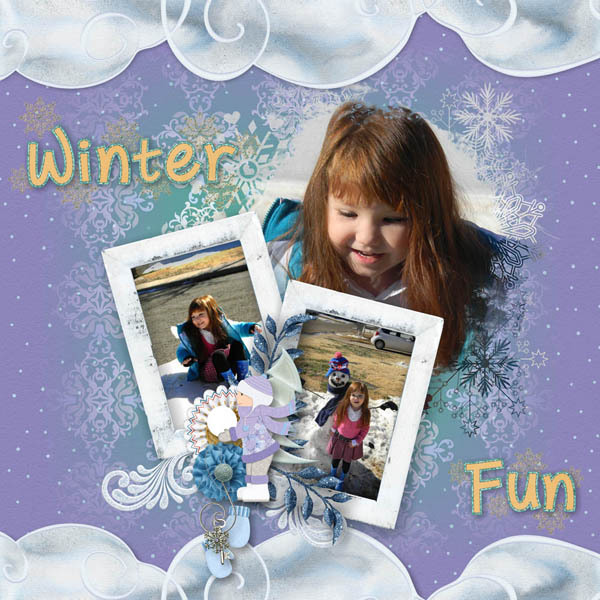 Those of us in the northern hemisphere are having a cold and snowy winter this year with lots of photos to scrap and journal about. 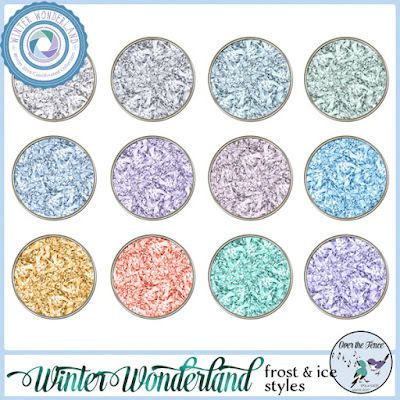 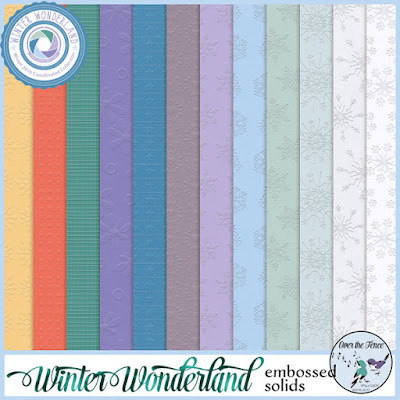 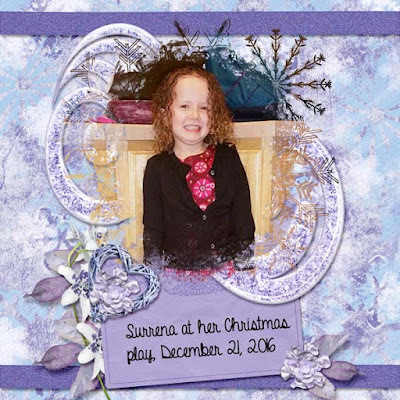 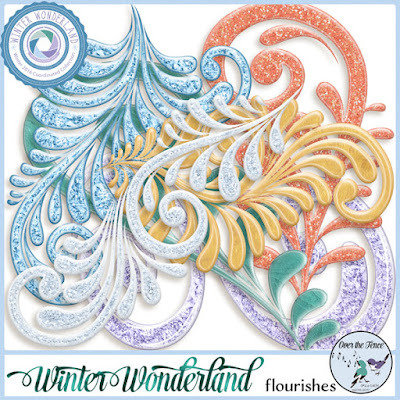 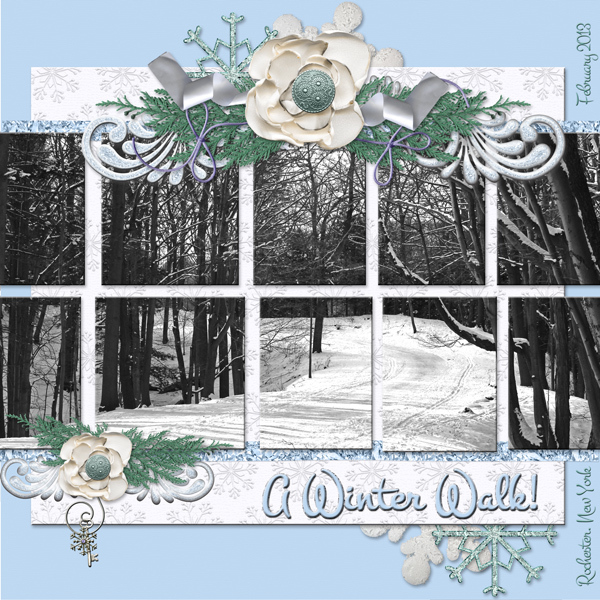 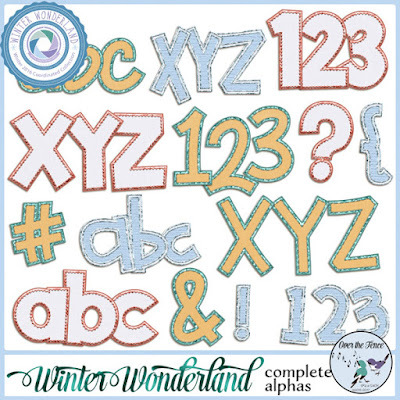 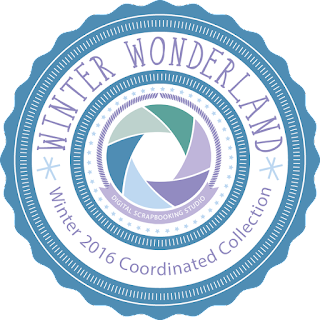 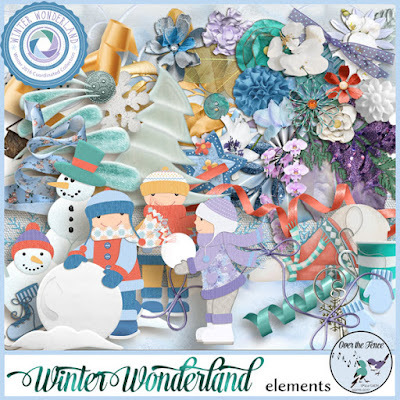 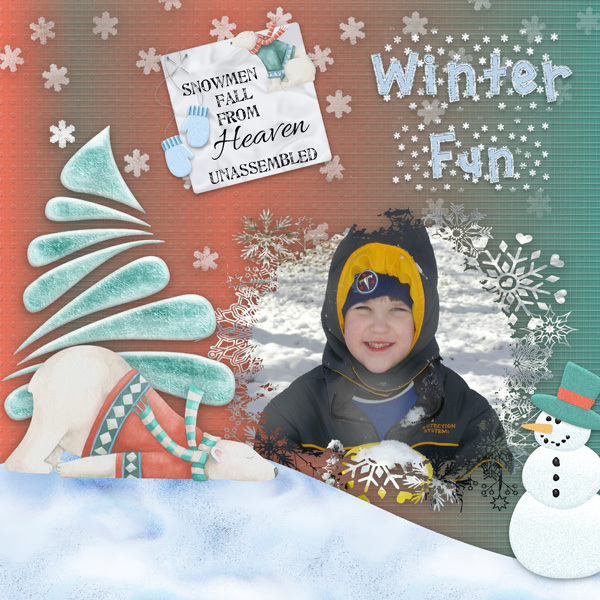 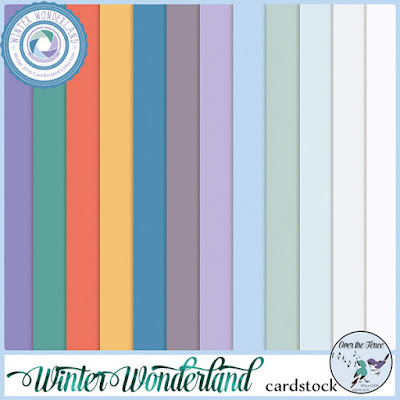 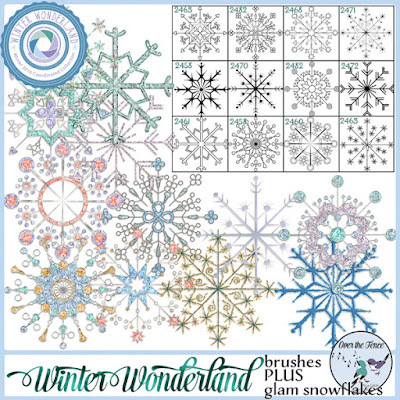 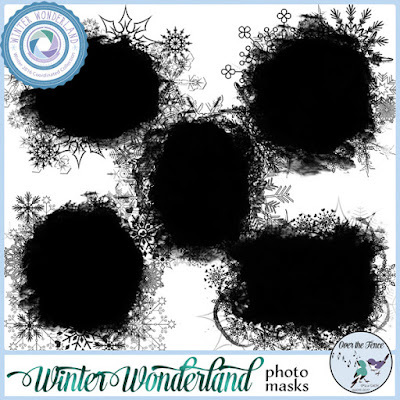 Winter Wonderland is perfect to use as you embark on your scrapping journey (and it is warmer inside too!). 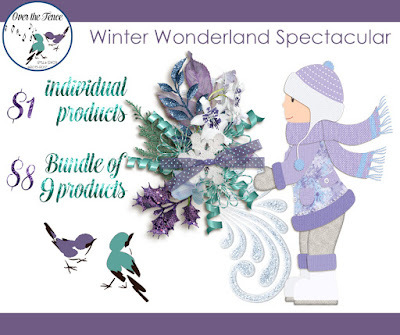 This collection is an awesome deal!